has there been anyone you've never seen sneezed, or have sneezed, that you probably wished sounded better? images and audio are optional, but feel free to get descriptive if you so desire. here's my pick. 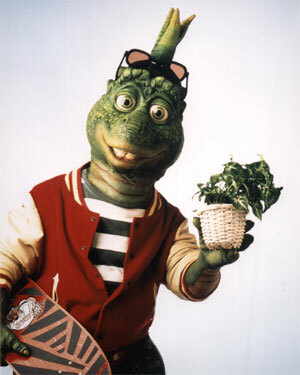 robbie from dinosaurs. i dunno about you, but this was perfect imo. just thought this would be a fun game to play. characters who haven't sneezed, how would they sneeze? i always thought someone like Thomas O'Malley from Aristocats would have this really rough-sounding sneeze, lol. kinda deep, lol.